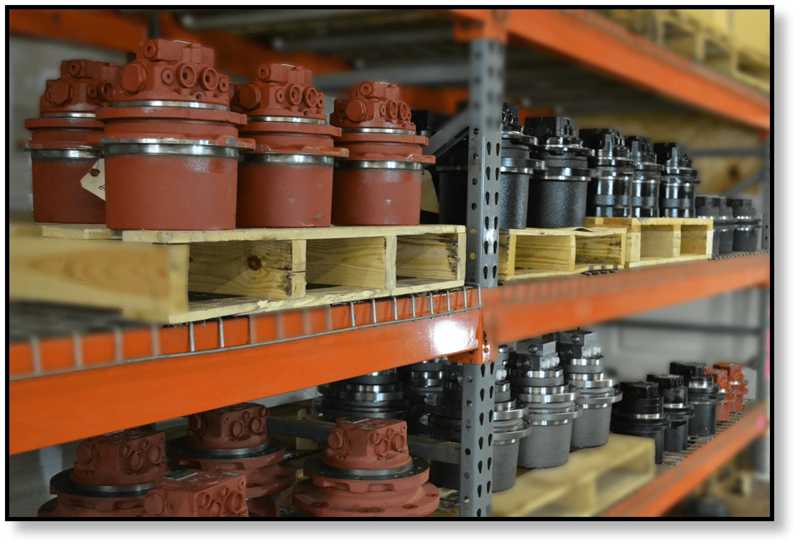 Browse through our expansive selection of excavator final drive assemblies, or travel motors. We have after-market replacement options to suit most makes and models of excavator from 1 – 30 tonnes in stock. With over a decade of experience, we’re highly experienced in supplying the most premium quality drives to the Australian earthmoving industry. 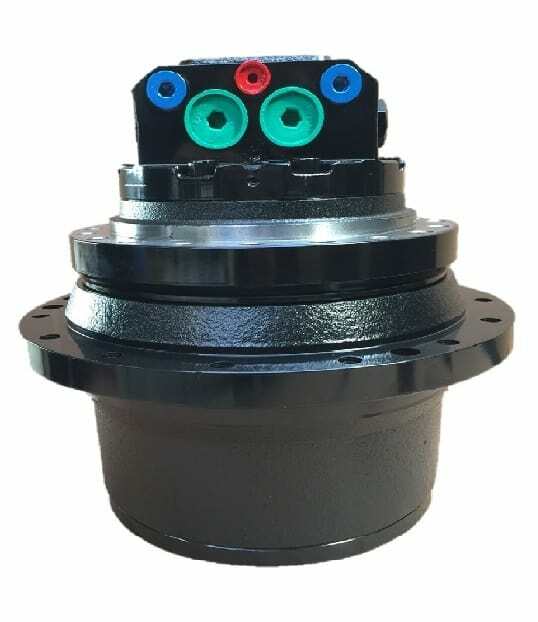 Australia’s #1 Undercarriage Specialists, Tuff Stuff supplies machinery owners and fleet managers with top end replacement drives from manufacturers such as Eaton, Hydash, Kyaba, Bonfiglioli, Kawasaki, Nachi, Nabtesco, Rexroth, and Bobcat Drive Motor. In fact, Tuff Stuff is Australia’s exclusive agent for the OE spec range of Eaton final drives. With the challenging site conditions earthmoving machinery is exposed to in Australia, only the most reputable manufacturers are used to ensure that the TuffDrive product offers a level of reliability and value that is hard to find anywhere else. With our travel motors, your excavators will be back to conquering tough tasks quickly and easily. By choosing to purchase TuffDrive, you get the peace of mind that you are tracking with the best. 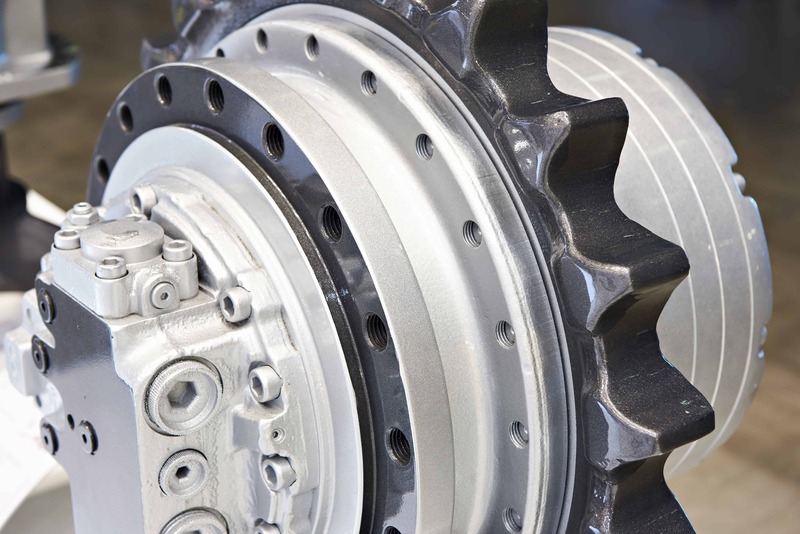 If you have any questions about our TuffDrive, call our sales and technical hotline. If you want to order our TuffDrive final drives or travel motors, we can ship anywhere in Australia, from our company-owned warehouses in Melbourne, Sydney & Brisbane. Our priority delivery service will ensure you get back up and running as fast as possible.